Sergeant Major (ret) John McPhee AKA “The Sheriff of Baghdad” served a distinguished career in U.S. Army Special Operations for over 20 years, retiring in 2011. Better known for his call sign “SHREK”, John created the S.O.B. brand to provide his knowledge to civilians, law-enforcement, and militaries around the world. John has spent his adult life in Special Operations and Special Mission Units. He has trained countless U.S. Special Operations forces, thousands of International Tier 1 Operators and Special Forces around the world. 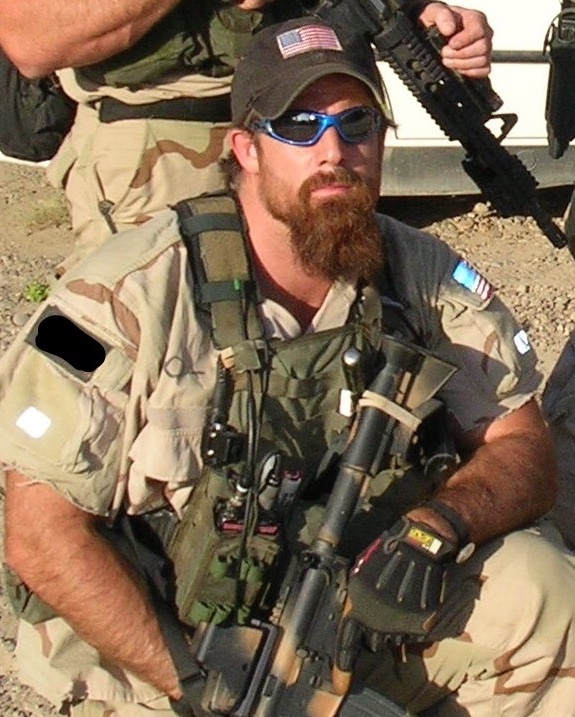 He is one of the handful of operators with over a decade of combat having served in multiple theaters from Bosnia and South America to recent war efforts in Iraq and Afghanistan. He is a Master Instructor in all aspects of special activities, missions and operations. With over 10 years of private special activities consulting John is a Subject Matter Expert (SME) in: Special Activities, Operational Preparations, Limited Signature Operations, Reconnaissance, Singleton Operations, High Threat Dignitary Protective Services, Extreme Long Range, Designated Marksman, Advanced Precision Rifle Marksmanship, Combat Marksmanship, Live Fire CQB/CQC, Advanced Pistol Marksmanship, Advanced Carbine Marksmanship, Aerial Gunnery (Rifles, Shotguns, Aerial Personnel, and Vehicle Interdictions), Mechanical, Ballistic, and Explosive Breaching, Freefall Instructor Programs, Infiltration/Exfiltration Techniques, Ground Mobility, Unit Pre-Deployment Training, and Research and Development of: Soldier Systems, Weapons, Ammunition, Thermal and Night Optics.